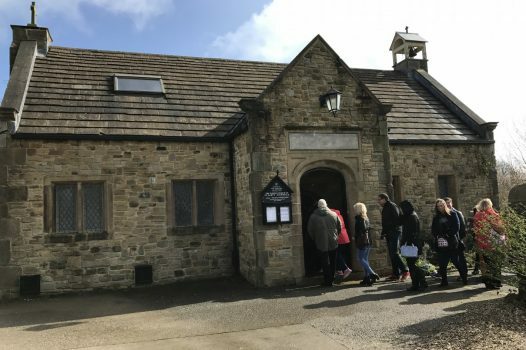 Emmerdale, the working TV set located within the Harewood Estate in Leeds, is once again open for tours between April – October 2019. 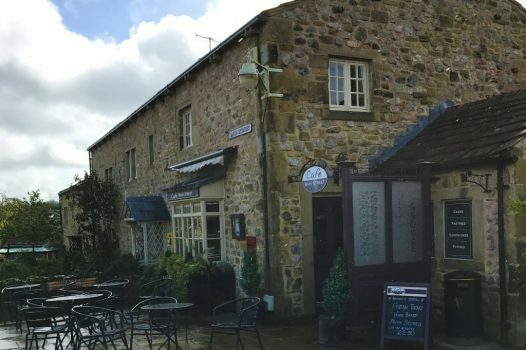 Visitors can marvel at the beauty the picturesque farming village boasts as they meander down the lane to the surreal sight of stone cladded shops and homes nestled amongst the rolling hills. Saunter past the familiar haunts of Home Farm, Bob’s Café, The Woolpack, the village Church and rows of stone cottages. 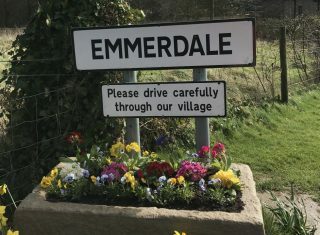 All known as home for over 43 years to your favourite Emmerdale characters. Guides will share secrets, stories and reveal fascinating facts behind the making of the multi award-winning ITV soap. Enjoy the wonders of Harewood House grounds, the home of the purpose built Emmerdale Village for over 17 years. This was after the programme’s former location of Esholt became so popular with visitors, filming scenes became impossible. The secluded home has previously been steeped in security to stop general public access, however is now open for visitors. Step in the footsteps of your favourite Emmerdale characters with a guided tour around the Village where the cast film today. After your tour, continue your journey to your hotel for dinner. After breakfast, begin your journey home. Whilst in the area, why not keep the theme of the tour going and also visit the Emmerdale Studio experience. Discover behind-the-scenes secrets as The Emmerdale Studio Experience showcases the entire ‘lights-camera-action’ process of creating an episode of Yorkshire’s favourite soap. Get exclusive glimpses into how the cast and crew tell the gripping stories and capture the spectacular stunts you see on your screens. 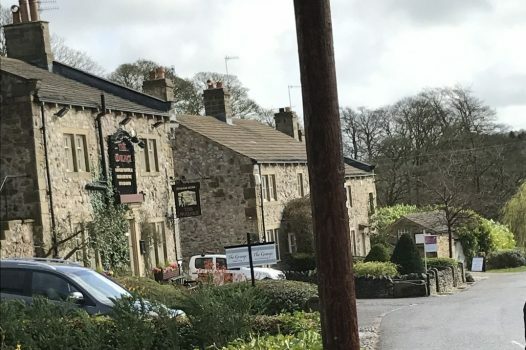 The Mercure Bradford Bankfield is situated in a rural area, close to Saltaire and Bingley and 3 miles from the centre of Bradford. The hotel is set well back from the road in 8 acres of grounds, and far reaching views from the back of the hotel. Guests can dine in the restaurant and enjoy refreshing drinks in the two bars. The 103 bedrooms spread over 3 floors are en-suite and offer bathrooms with bath and shower over. There are tea and coffee making facilities; Flat-screen TV, trouser press, Hairdryer and iron. There are two adapted rooms available on the ground floor. The hotel has a lift to all floors and provides ample free on site coach parking in its large car park. 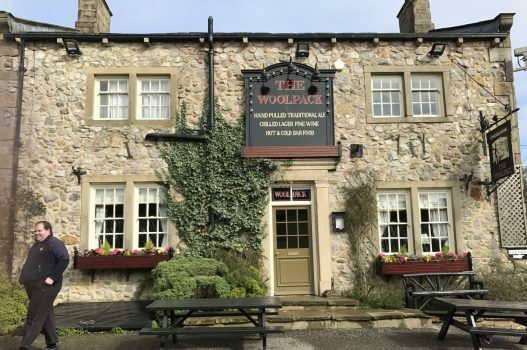 This countryside hotel is a short drive from Junction 46 of the M1 motorway and offers ample complimentary parking. Step out to explore the tranquil surroundings of Holiday Inn Leeds-Garforth. You can be shopping in Leeds city centre or historic York in less than 20 minutes from Garforth train station, half a mile away. Coach parking is available on-site. Please note that you will have to purchase a minimum of 48 tickets with each date. Full payment for 48 tickets is required 6 weeks before departure or the tickets will be released. You must arrive on a coach in order to be allowed admission. 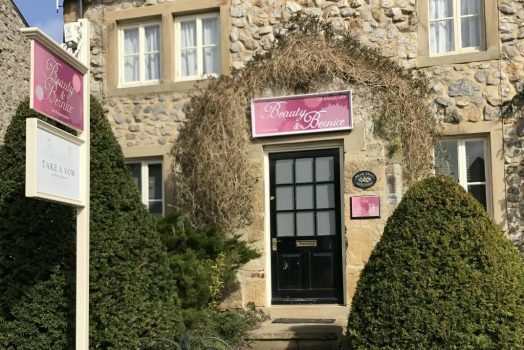 Sunday afternoon visit to Emmerdale Studio Set with overnight accommodation on the Sunday night on dinner, bed and breakfast basis.